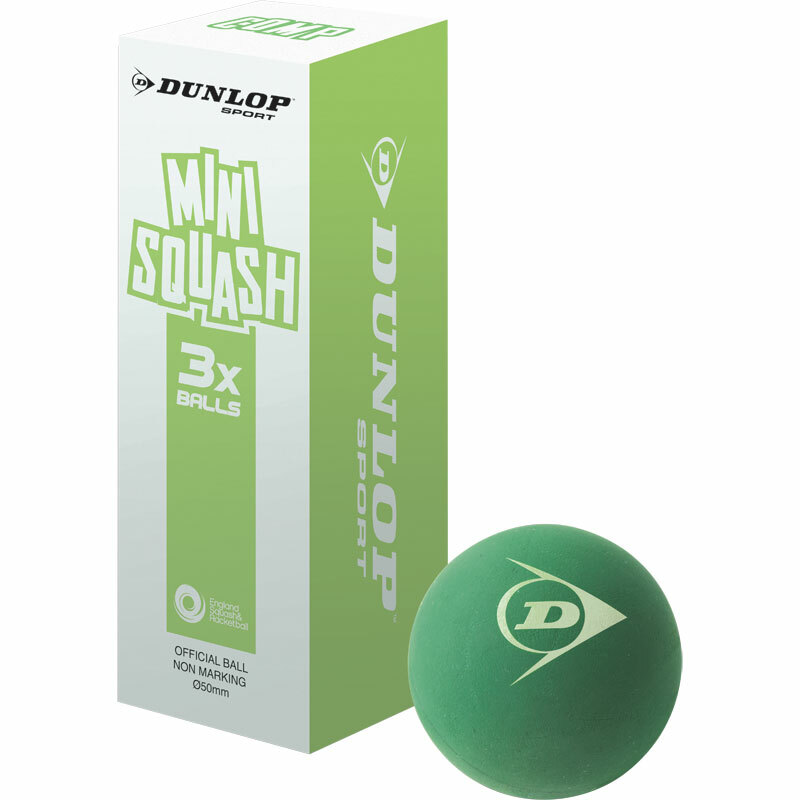 The Dunlop ® Compete Mini Squash Ball is a green ball for juniors who are beginning to compete in the game of Squash. This ball is part of the Compete product range and is developed for young children who are looking to progress in the game of Squash. The Compete range is the third development stage of the Dunlop Mini Squash Programme developed by Dunlop in conjunction with England Squash and Racquetball.